Shirt was for Grandson and he loved it. I received this shirt with the incorrect size. Response from Charles Tyrwhitt: I'm terribly sorry to see this has happened, which isn't good at all! I have already arranged for you to receive a replacement shirt, so please expect to get a confirmation of this via email shortly. In the meantime, we would be grateful if you could log a return for the incorrect shirt online (www.ctshirts.com/rebound) and send it back to us free of charge at your convenience. Not slim enough. TM Lewis is better. 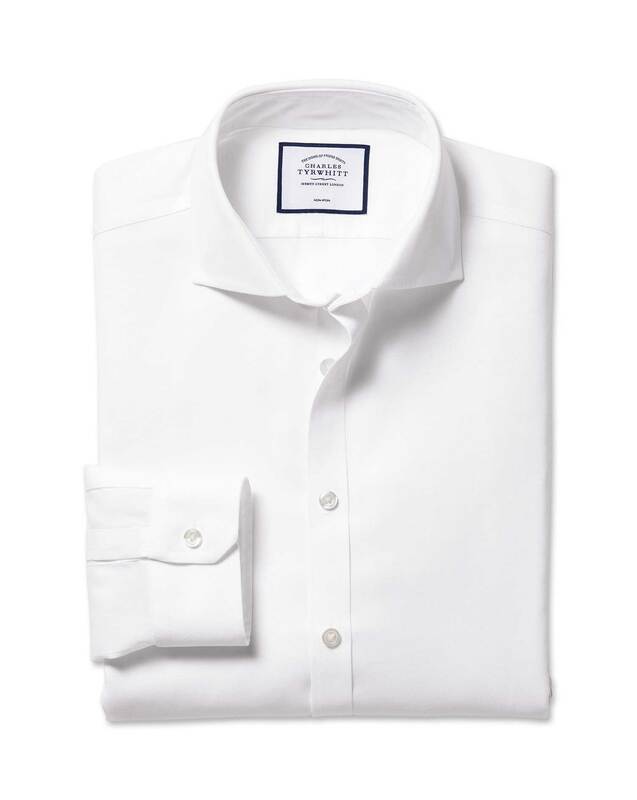 Response from Charles Tyrwhitt: Thank you for your feedback on the fit of our shirts and it's a shame they haven't been for you on this occasion. We are always tweaking and improving the fit of the shirts based on customer feedback so your comments will be shared with the Products Team accordingly.